Investor alert! 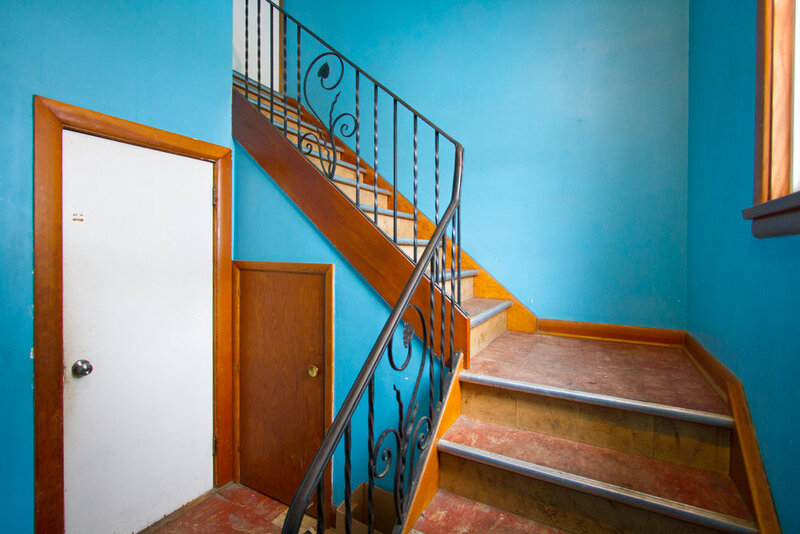 Turn-key DUPLEX featuring two 2-bedroom suites per floor, 2 furnaces, 2 hot water tanks, 2 hydro meters--everything is separated perfectly for tenants, the owner only pays water! Most of the home has been updated and remodeled over the years, and the units are spacious and well-kept. The basement is high and dry and the current owner has retained the basement space for personal storage/utility room. The home features a double detached garage, is fully fenced and landscaped, and has great curb appeal. The main level is rented out for $850 per month, the upper unit is at $700.00, so cash flowing this investment won't be a problem. Become a landlord, be your own boss, and enjoy this great investment!